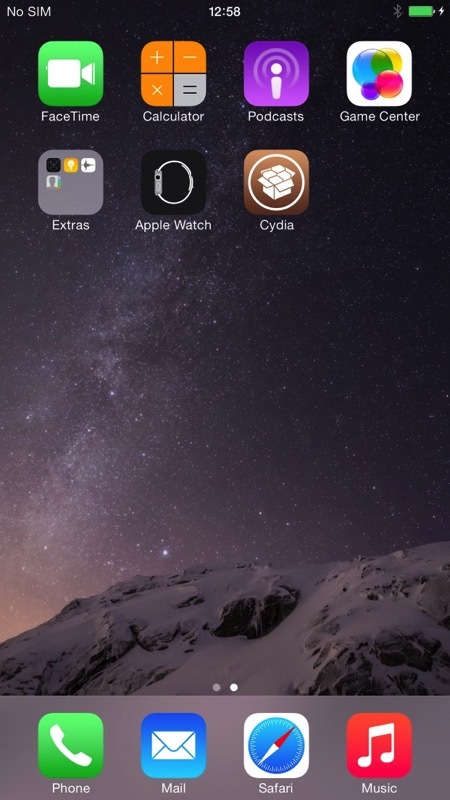 Security researcher Stefan Esser, known to many as @i0n1c, has demonstrated in a new video iOS 8.4 beta 1 has been jailbroken. The video shows Cydia on the home screen next to the Apple Watch app and the new Music app, to prove it’s the real deal. The major vulnerability used in here was found right after the SyScan 2015 security conference when I was relaxing in Singapore from several weeks of training and conferences. The vulnerability itself is however not new to iOS. Instead it is inside the code virtually forever. But the code of this jailbreak has nothing at all todo with the previous CyberElevat0r for iOS 7.1.1 – it does not share a single line of code. I am not showing persistence or an untether at the moment because something is broken with it. But hey this is just a first proof of concept. Essex followed up on Twitter to note that OpenSSH via USB still works in iOS 8.4. As this is a “first proof of concept”, most likely it will not be released publicly.